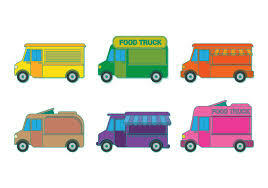 Starting July 8th, we will have Food Trucks visiting WCRA on most Friday evenings. We hope this will give members a chance to spend Friday night relaxing with the family by the pool rather than figuring out what to make for dinner. Please join us for great food and good times in July!